foster a peace and reconciliation process. 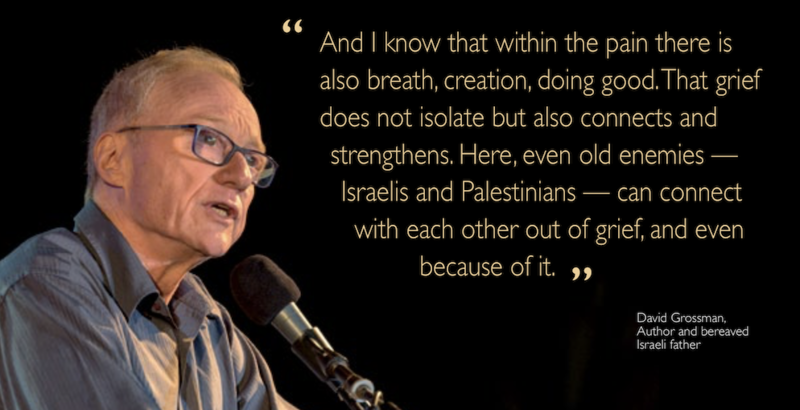 American Friends of the Parents Circle – Families Forum shares the human side of the Israeli-Palestinian conflict with the American public in order to foster a peace and reconciliation process. The Parents Circle – Families Forum is a joint Israeli-Palestinian organization made up of more than 600 bereaved families. Their common bond is that they have lost a close family member to the conflict. But instead of choosing revenge, they have chosen a path of reconciliation. AF-PCFF, in partnership with the James Beard Foundation, hosted Breaking Bread: A Benefit Dinner in support of the Parents Circle – Families Forum. 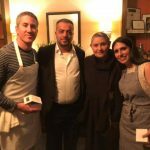 This special event, held at the James Beard House in New York, featured a delicious 4-course Israeli and Palestinian themed meal, prepared by Beard award-winning chef, Michael Solomonov and Beard-nominated chef Reem Kassis. Your support helps us continue and expand our groundbreaking projects. 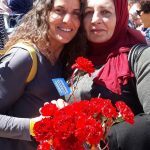 Your tax-deductible donation goes to support activities among Israelis and Palestinians planting seeds of reconciliation throughout our region.